Last edited by Zap Rowsdower; 04-15-2019 at 10:18 AM.. It still needs some rough wood grain texture, individual board seams, some nail heads, and possibly a couple of non-functional "rope" handles added to it. 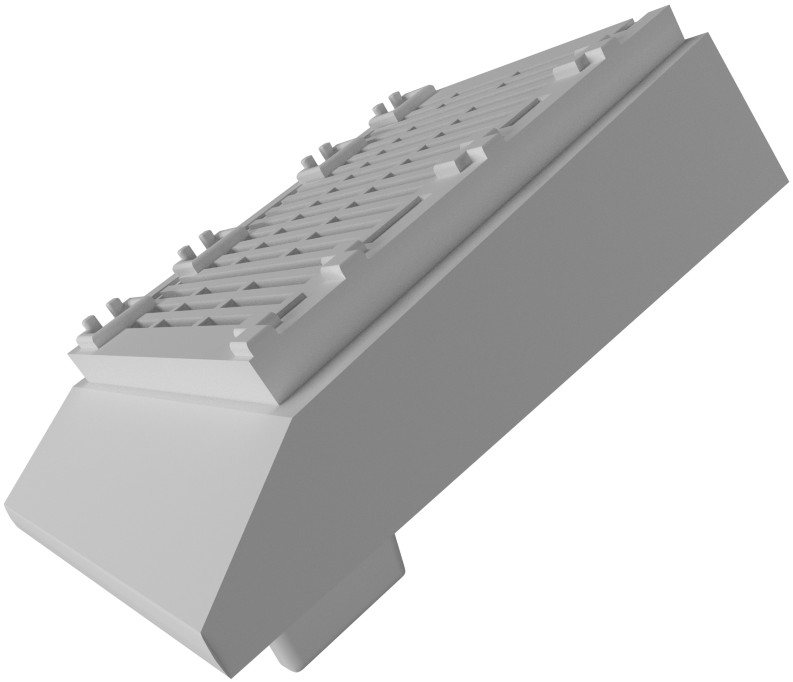 I am considering making some 1:18 headstones as well. Old-timey and more modern, customizable text. What do you guys think? Hell yes. With the Dime Novel stuff coming out in a few years, that would be perfect. Last edited by Zap Rowsdower; 04-15-2019 at 12:43 PM..
Getting back to the decal issue: I sprayed my computer screens with Rustoleum 2X matte clear coat, painted it again with Gamesworkshop paints, and then sanded a bit (I know, a bit backwards, but there was some reasoning in my head, I just can't remember what it was). Anyway, I applied the first decal, and it took. I'll do the other two and post some pics sometime shortly. That sounds encouraging. Thanks for following up. Please keep me posted on the results! 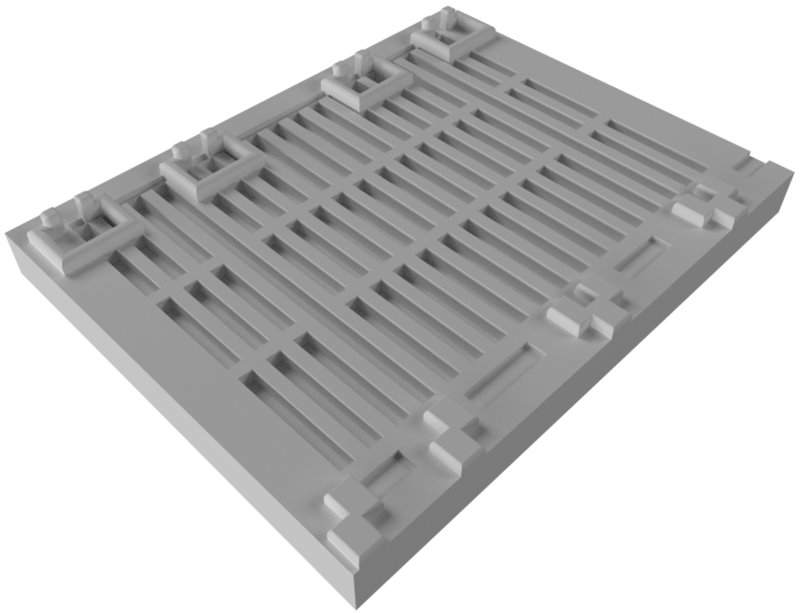 It will probably need deeper indentation to show up in a print, but this is the general idea of what the surface will look like. 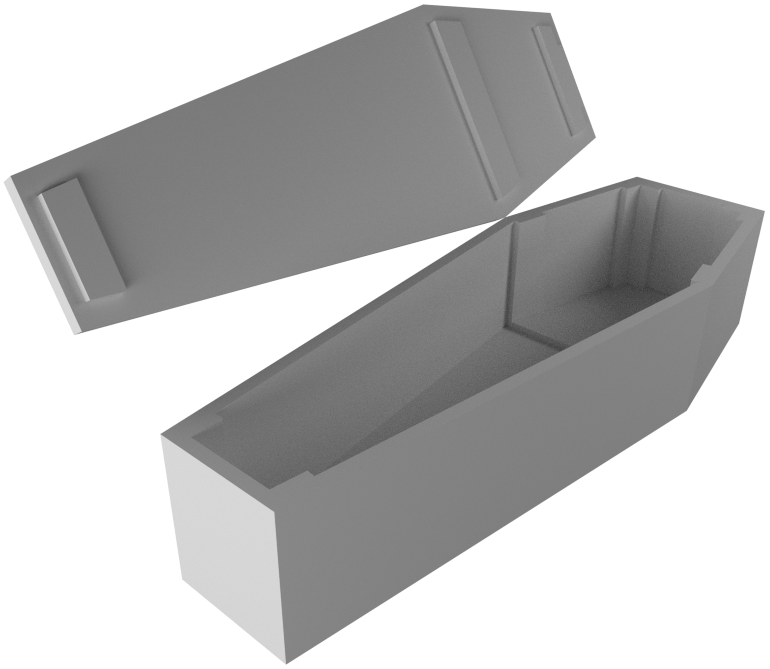 Would you be able to detail the opposite side of the coffin lid? I'd imagine there'd be a lot of opportunities to display them open and having a few cross beams on the other side would make the design pop. Also can you add some nail holes? 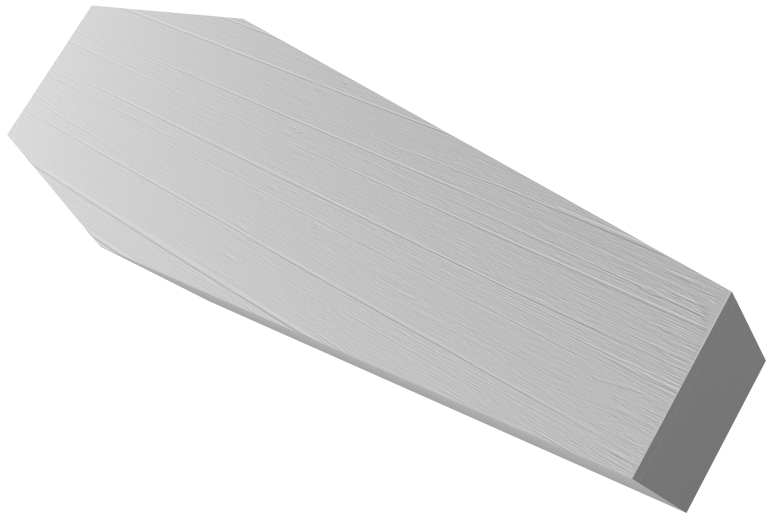 Yep, it's my plan to have it textured on every surface - even the board ends - for maximum flexibility. 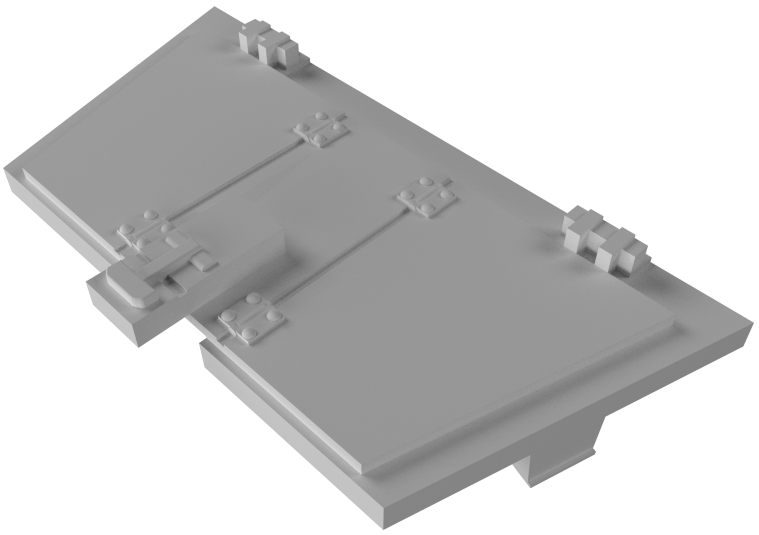 I plan to have nail heads (or indentations for them anyway) along the areas where support boards are attached to the opposite face. This is all the plan at least. Whether or not this level of detail is possible in the white nylon material remains to be seen. I plan to print a small test panel or two to see if I can pull this off before I bother going all-in on the modeling. A model this size in the nylon will be expensive enough, but doing it in the frosted detail plastic would be prohibitively expensive so if the full wood grain texture won't work in nylon I'll dumb it down to just plank seams and nail heads.